Estonian Valtrik Pihl, a Helsinki-based construction worker from Paide, is knitting a huge, 160-square metre (1,722-square ft) flag as a gift for Estonia’s centenary, celebrated in 2018. Pihl started to think three years ago, what a privilege it is to live at a time when Estonia is celebrating its most important birthday in history, its centenary in 2018. 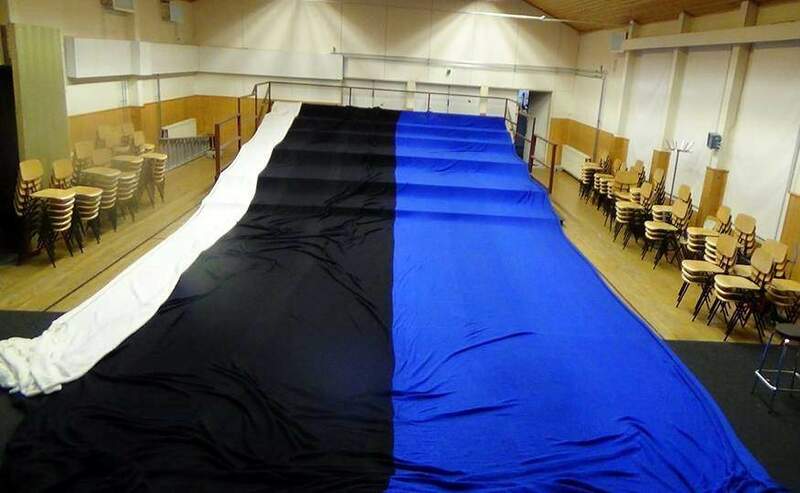 He wanted to give a unique gift to the country and thus started knitting a huge Estonian flag as a birthday present. Knitting one row of the flag takes an hour and a half. Pihl has set a norm for himself to knit three rows per day. “Knitting the flag is a part of my every-day life, like brushing teeth,” he says. ”By knitting this flag, I am breaking gender stereotypes and confirming the belief that Estonians are hard-working.” It takes 3,000 hours and 139 kilometres (86 miles) of yarn to knit a flag that big. 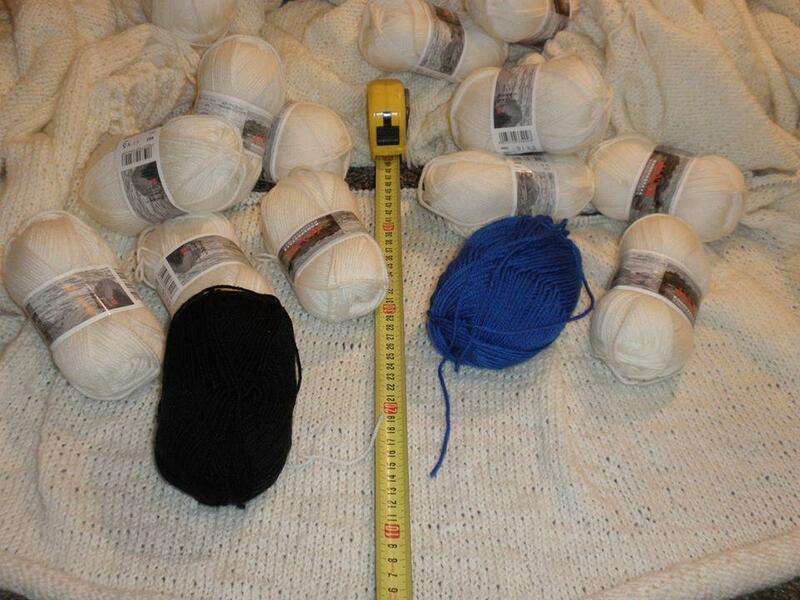 This amount of yarn costs €4,000. Pihl is thankful to his supporters who have been there for him emotionally and financially during the process. His biggest supporters are Tiina Koiv from England, Mailis Sütiste from France and Valve Lank from Finland. 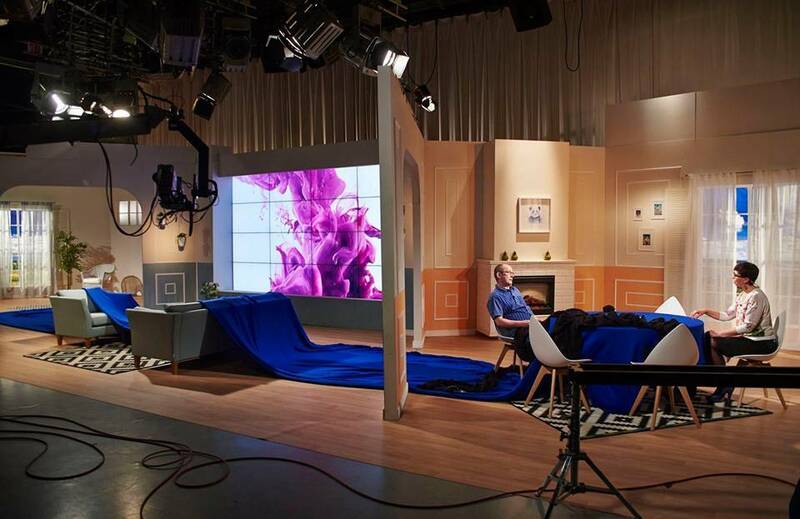 The huge flag will be exhibited at the Estonian National Museum when it is ready. Pihl also dreams of being included in the Guinness World Records book since it will be the biggest hand-made flag in the world. 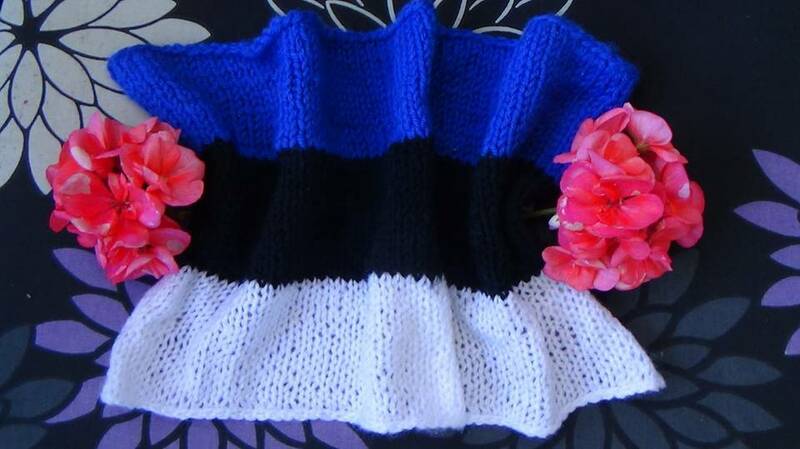 It is possible to follow the process of knitting the flag and support Valtrik via the Facebook group called ”Kingitus Eesti rahvale” (“A present for the Estonian people”). The 100th birthday will be celebrated over longer period, not in a single day. Major celebrations are expected to start in April 2017, to mark the centralising of Estonian land into one province. The anniversary’s culmination will be 24 February 2018, but the celebrations will continue up until 2 February 2020, the anniversary of the Tartu Peace Treaty. The dedicated web page EV100 was launched by the Estonian government in 2015. The original version of this article was published by EV100 website.